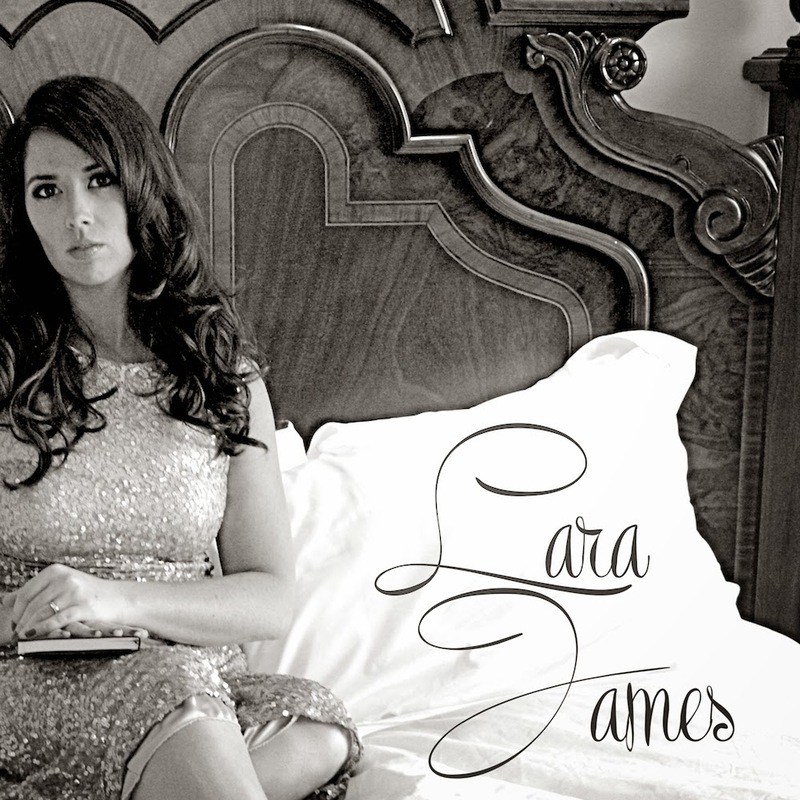 I recently had the extreme pleasure of discovering some great new music from Lara James. 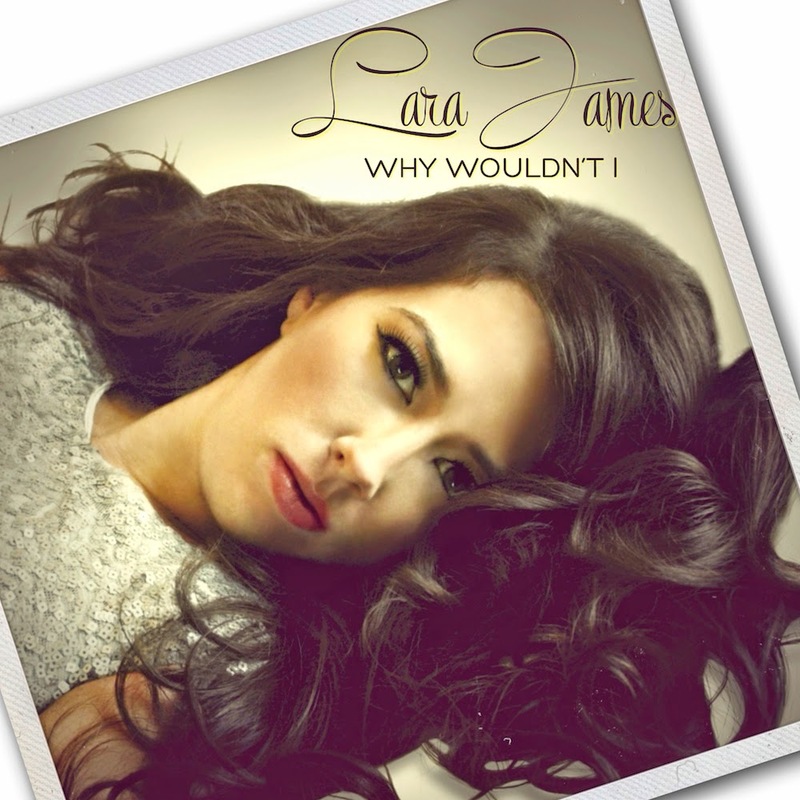 Lara has a brand new album entitled " Why Wouldn't I " . It contains 5 songs. Four new original songs written by Lara James. And one cover of the Garth Brooks song “The Thunder Rolls” . Why Wouldn't I , is a beautiful uplifting and inspiring song. When I first heard the song " Why Wouldn't I " I knew she was pretty good. But when I heard her sing, Love Worth Fighting For, I was completely blown away. The combination of great song lyrics and her beautiful voice. Equal one incredible and unforgettable song. Love Worth Fighting For, is a song people should most definitely check out. Also if you or someone you know is planning a wedding. It would make a great wedding song.I was surprised at how good a singer and songwriter she is.You would expect someone so talented to have many years of professional experience. To have a great voice is one thing. But to be a great singer and songwriter is very special. Lara James had a passion for music at a very young age. However, she decided not to pursue a career in music. Fortunately for us, she decided she could no longer ignore her passion for music. Is she a jazz singer, country or adult contemporary. Lara James is someone that does it all. You can find her music on Google Play and iTunes. She lives in Spokane, Washington with her husband and two adorable children.